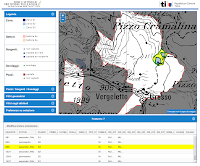 The Water Protection Areas Editor (pre-release) has been developed in the context of the cantonal government mandate (Division for air, water and soil protection of the Canton Ticino - SPAAS) for management of surveys, boreholes and springs (GESPOS). 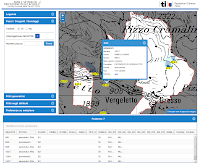 The aim of this Web Application, is to provide remote editing capabilities to the attributes table of the spatial database. 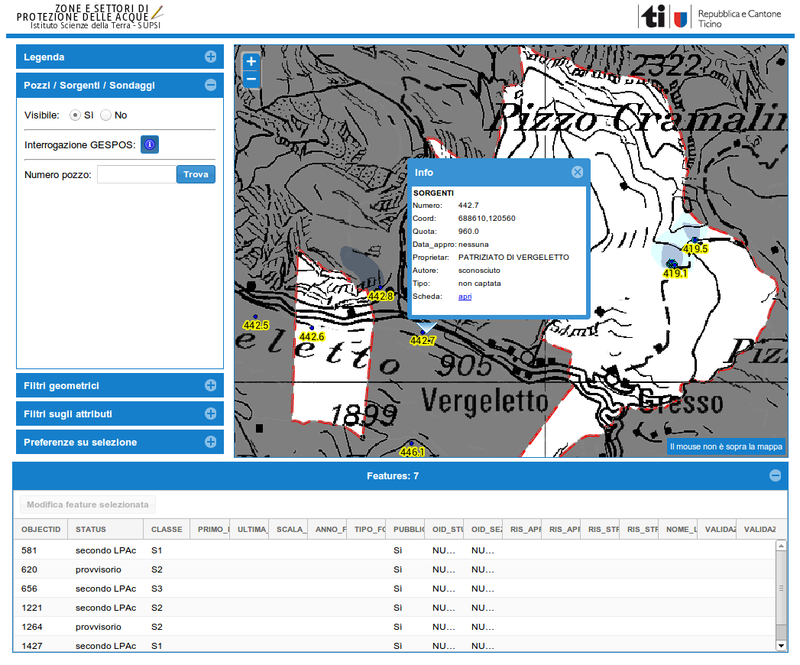 The application is mainly composed of a dynamic map visualizing WMS and WFS vector and raster data, a grid view and an extra panel including a legend graphics view, various attributes filtering capabilities, geographic filters (freehand drawn or based on existing boundaries), coordinate search and user settings. 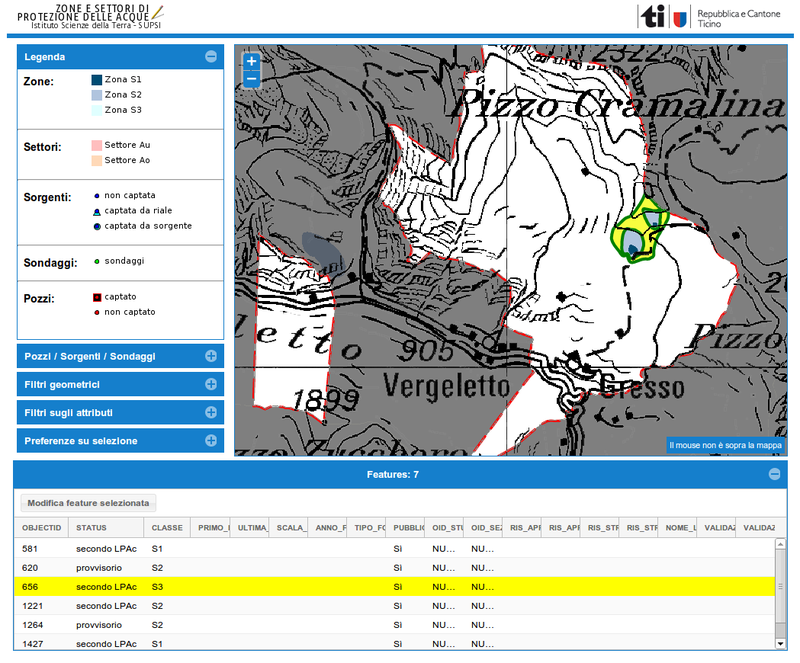 Selections, filtering and search are graphically represented within the map and the grid view with an elegant adoption of the mvc pattern. 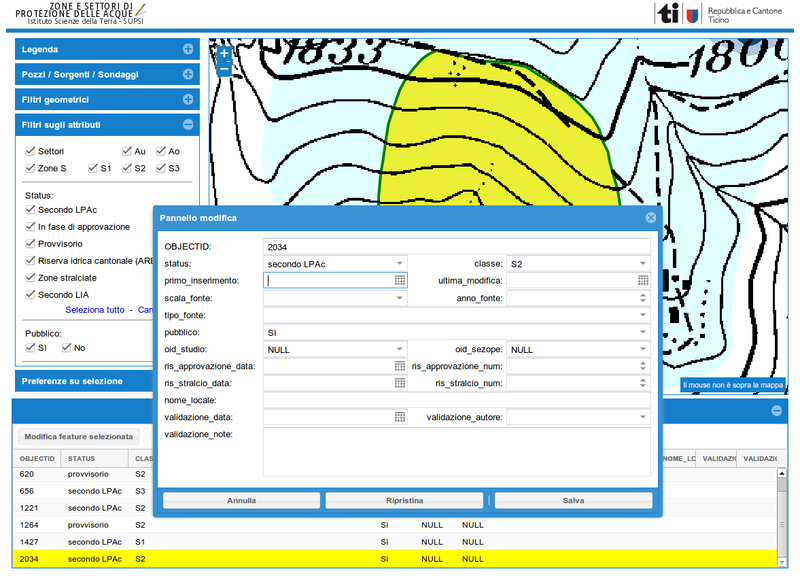 The Water Protection Areas Editor is entirely developed with Open Source Software and relies on OGC Standards for client-server interaction. Unfortunately this app interact with some sensible data, so it is not freely accessible to unauthorized humans.